It is an amazing work that Maxine Watts has put up in developing the idea about taking photography to the streets and public spaces. I remember a conversation between me, Micke Borg and Mattia Marchi. We had an idea about setting up an improvised street exhibition in Stockholm. We came up with a name too; "Reclaim Photography" and even a Manifesto. I still love the idea even though it only lasted a few years in Stockholm. But it spread to other cities in Sweden and when Maxine picked up the idea, it became a major event in West Midlands, UK. Reclaim Photography Festival is returning to the West Midlands from 6 May - 7 June 2017. The Festival has announced Richard Billingham as Festival Adjudicator. 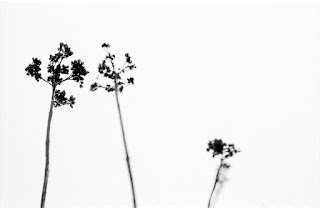 Richard is a British artist working in photography and film, concerned mainly with human relationships and the landscape. Work in public collections includes the V&A and Tate Galleries in London, the Metropolitan Museum in New York and San Francisco MOMA. 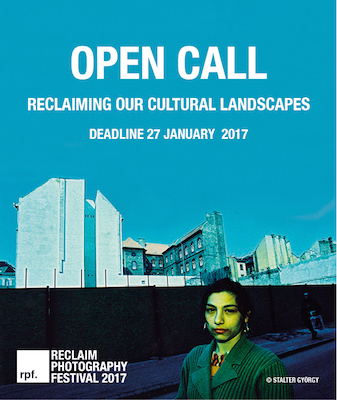 The Festival hopes to attract a 1000 photographs for the Open Call: Reclaiming Our Cultural Landscapes, which is free of cost or competition. Please have a look at the information provided below.